Welcome to ChemDry - Established in 1998 with 1,000s of local satisﬁed customers! Ambassador ChemDry are the leading carpet cleaning company to call when you want your items cleaned or restored to a brilliant condition. We have an expert team of carpet cleaners throughout Beds, Bucks and Herts. We use a special patented carbonating cleaning method that guarantees your fabrics are carefully yet effectively cleaned. This gentle process will remove the most stubborn stains from your upholstery and carpets without soaking them or leaving behind a sticky residue. The technology we uses the minimal amount of water required, meaning faster drying times when compared with typical steam carpet cleaning. 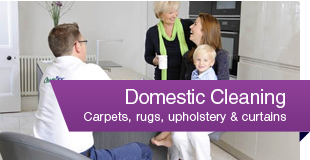 Ambassador Chem-Dry have built a strong reputation for providing outstanding carpet cleaning. We have thousands of loyal and satisfied customers on our books and meet their high expectations time and time again. 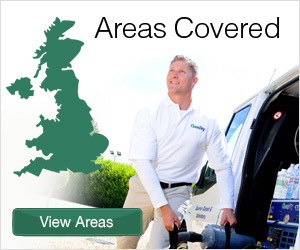 Let us do the same for you today - Call us on: 0800 581 594 for a competitive price.